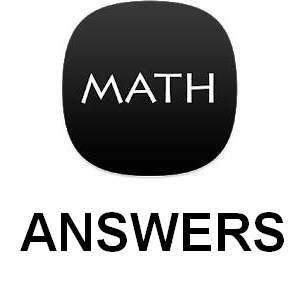 Math riddle android game answers containing all levels including hard level 7 11 16 30 31 33 38 42 49 56 57 60 61 and all other levels. Math Riddle game has mathematical logic puzzles containing 70 puzzles which test your IQ and mental ability. There are Different types of levels with many difficulty levels varying from easy to hard. You can explore your mathematical talent with these math games, which are hidden in geometrical figures. It will keep your mind sharp and active. Thank you for visiting, Bookmark this page for more help in upcoming levels. the sum of squares …. do you know how to solve Lv59?